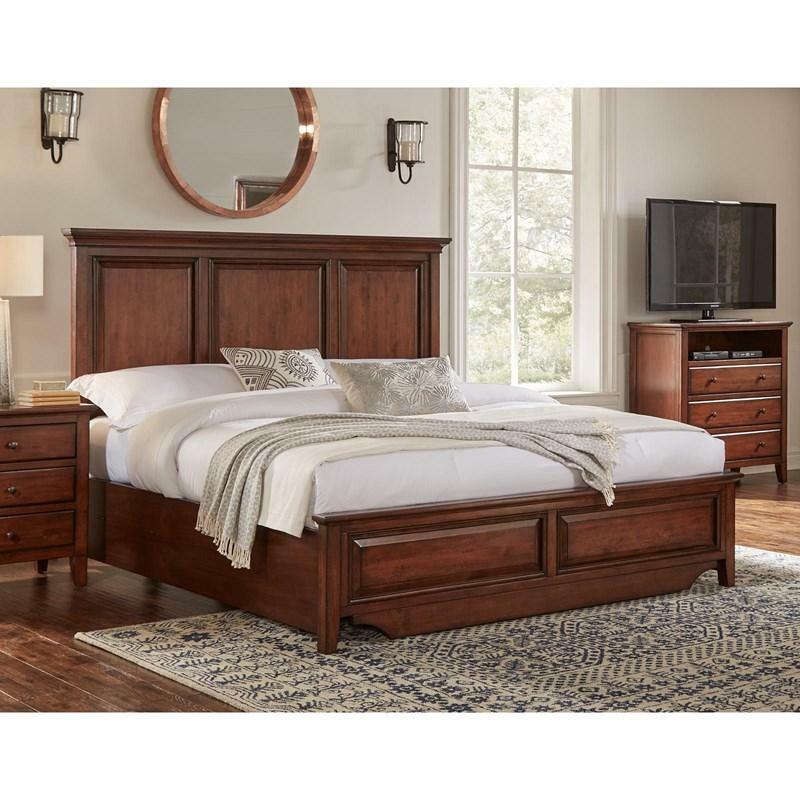 The Dillon Queen Panel Bed from AAmerica features a Jabon wood construction, a Cognac finish in a medium wood tone, oil-rubbed bronze hardware finish and a flared headboard top. 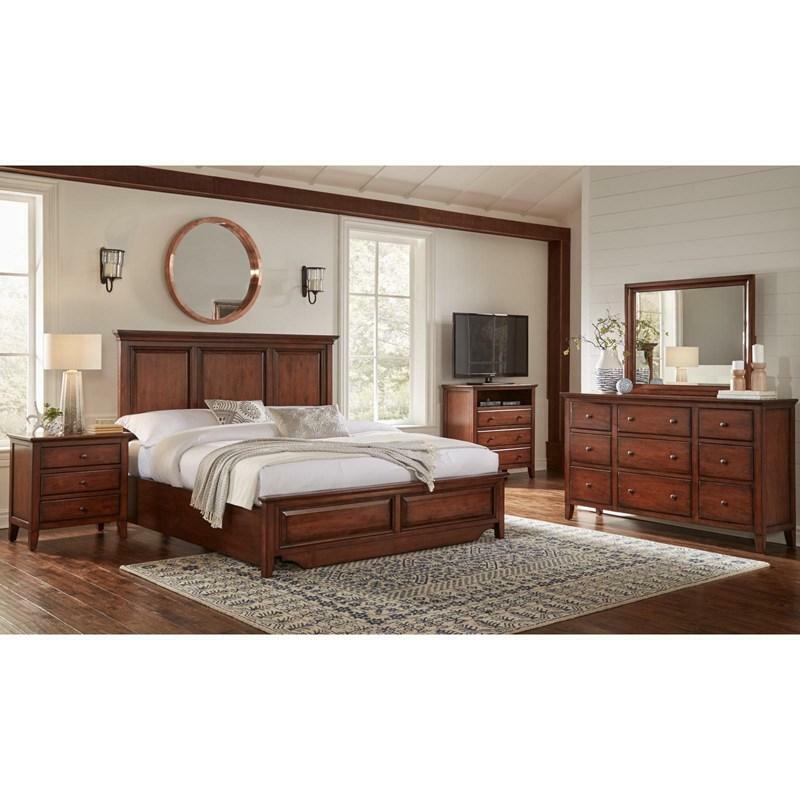 The Dillon King Panel Bed from AAmerica features a Jabon wood construction, a cognac finish in a medium wood tone and a flared headboard top. 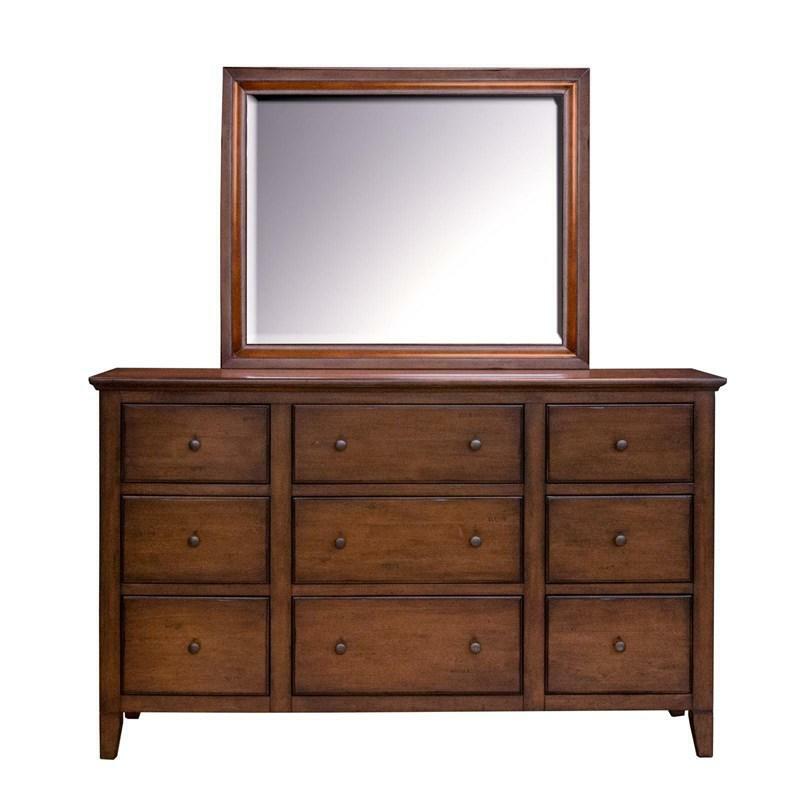 The Dillon Dresser from AAmerica features a Jabon wood construction, a Cognac finish with a medium wood tone, oil-rubbed bronze hardware finish, tapered feet and nine storage drawers. 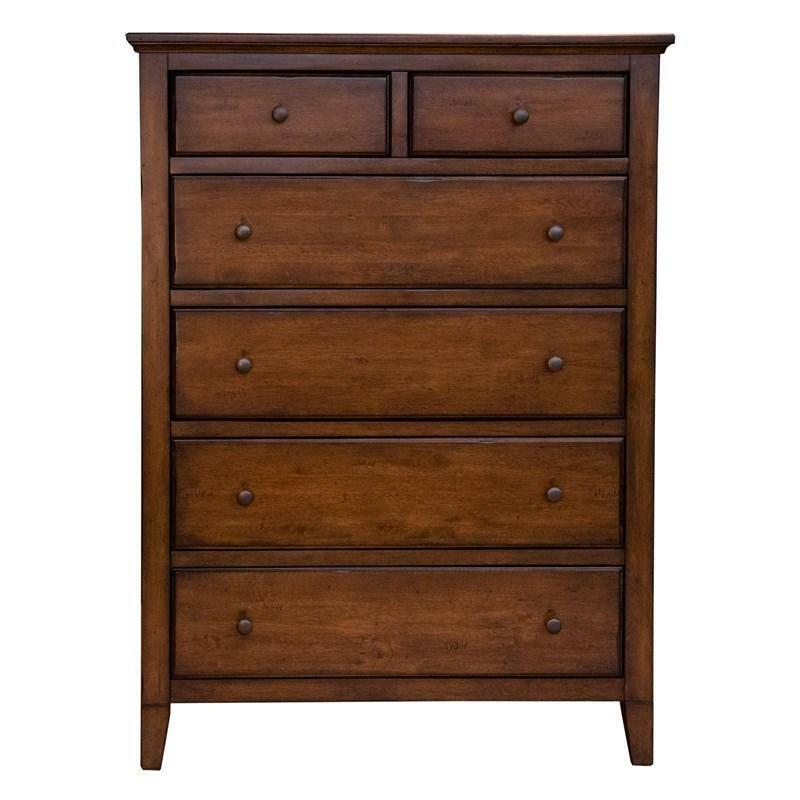 The Dillon Chest from AAmerica features a Jabon wood construction, a Cognac finish with a medium wood tone, oil-rubbed bronze hardware finish, tapered feet and six storage drawers. 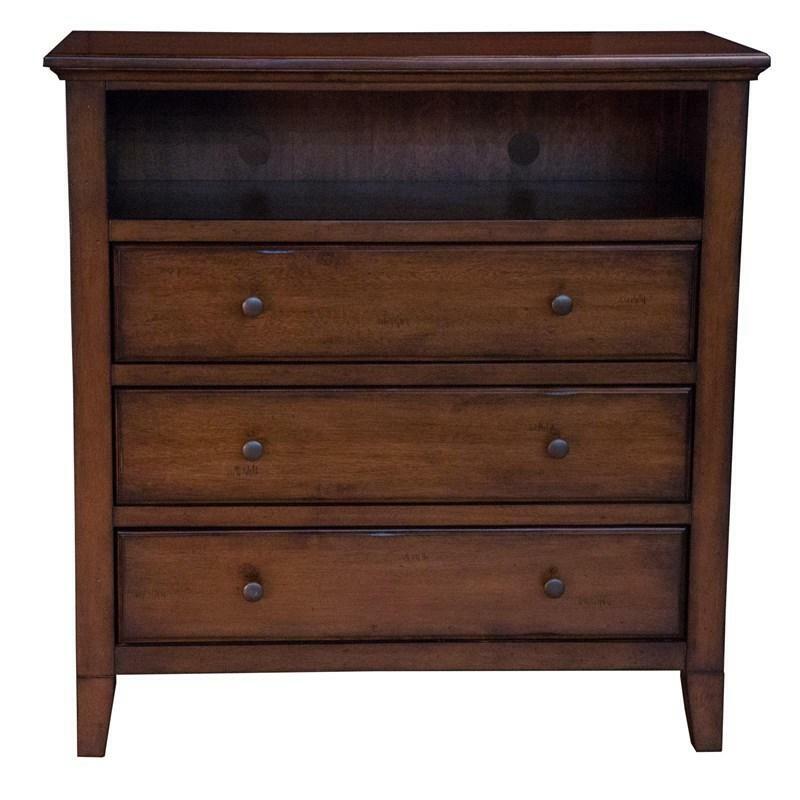 The Dillon Media Chest from AAmerica features a Jabon wood construction, a Cognac finish with a medium wood tone, oil-rubbed bronze hardware finish, tapered feet, a shelf for media storage and 3 drawers. 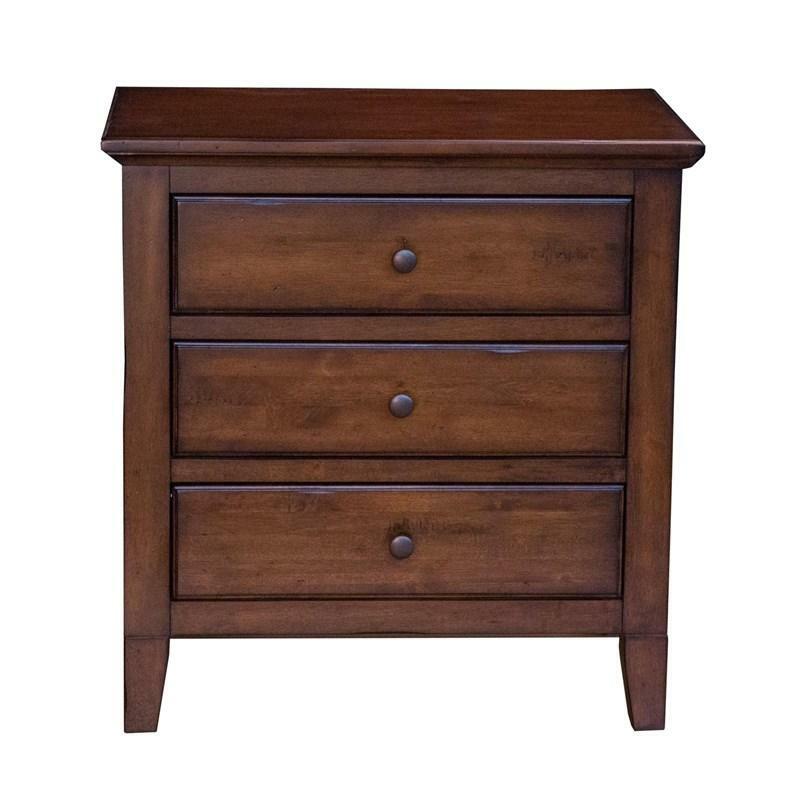 The Dillon Nightstand from AAmerica features a Jabon wood construction, a Cognac finish with a medium wood tone, oil-rubbed bronze hardware finish, tapered feet and three storage drawers. 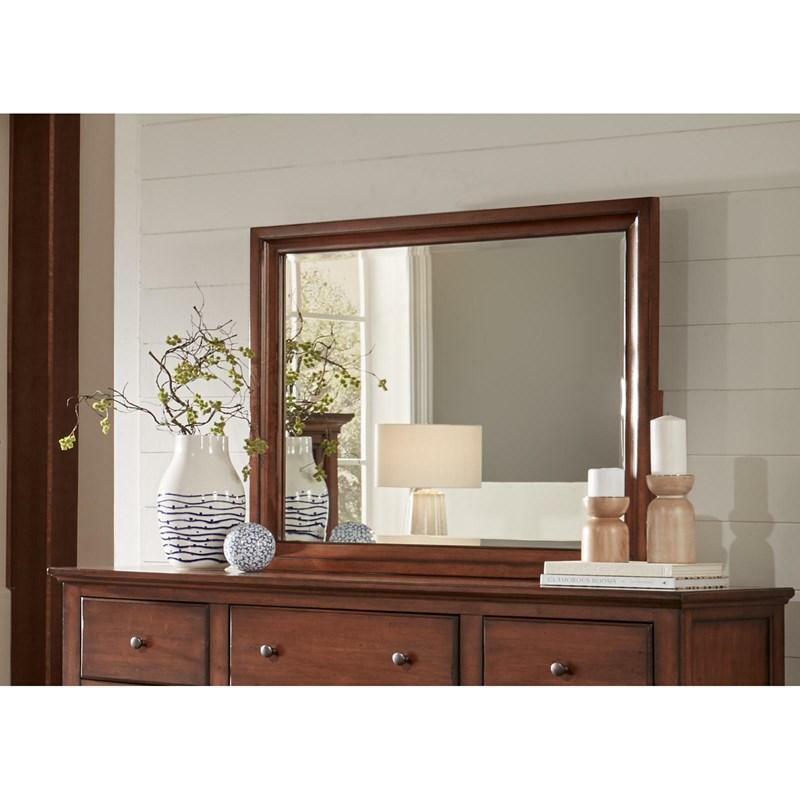 The Dillon Landscape Mirror from AAmerica features a Jabon wood construction, a Cognac finish with a medium wood tone and carved frame.